A lawsuit challenging Philadelphia's soda tax is headed to the state's highest court. In a brief order issued Tuesday, the Pennsylvania Supreme Court indicated it would hear an appeal on whether the tax violates a 1932 law that prohibits the city from taxing a transaction or subject already taxed by the state, the Associated Press reported. In a statement, Philadelphia solicitor Sozi Pedro Tulante said the city was not surprised by the decision. "Given the enormous public attention paid to this case – in Philadelphia, the Commonwealth, and across the country – we are not surprised by the Supreme Court's decision to hear the appeal," he said. "Our confidence in the City's authority to impose the tax has not wavered, and we welcome the Justices' thorough review of the Commonwealth Court’s decision that confirmed the legality of the tax." The American Beverage Association sued the city to challenge the legality of the 1.5-cent-per-ounce tax on soda and other sweetened drinks that went into effect in January 2017. 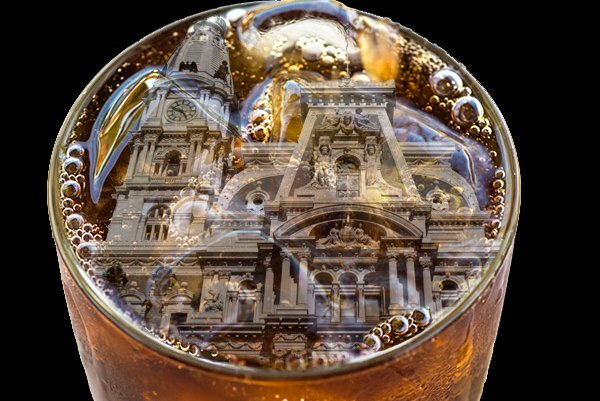 In December 2016, the Philadelphia Court of Common Pleas upheld the levy, finding that the soda tax and the state sales tax individually "apply to two different transactions, have two different measures and are paid by different taxpayers." In June, the state Commonwealth Court affirmed the trial court's decision. In a dissenting opinion – joined by Judge Renee Cohn Jubelirer – Judge Anne Covey wrote that the majority opinion ignores that the beverage tax is only triggered when there is a retail sale, and thus duplicates the state sales tax. Revenues from the tax are being used to help pay for prekindergarten, community schools and recreation centers, three initiatives of Mayor Jim Kenney.